Through the rich language of oral storytelling, the creation of a calm and enjoyable environment, and the use of repetition, we are priming children’s brains to be ripe and ready for learning. 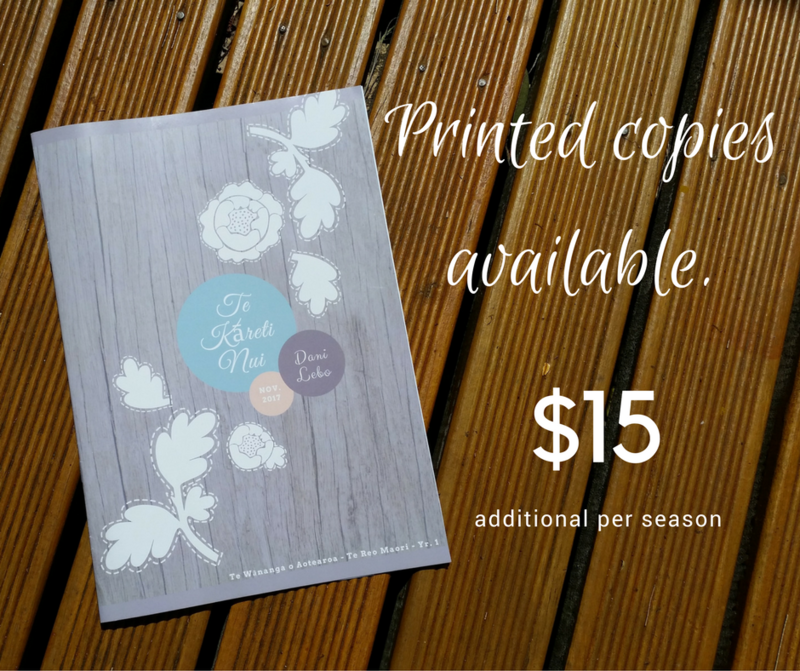 Add a printed copy for $15 extra per season. 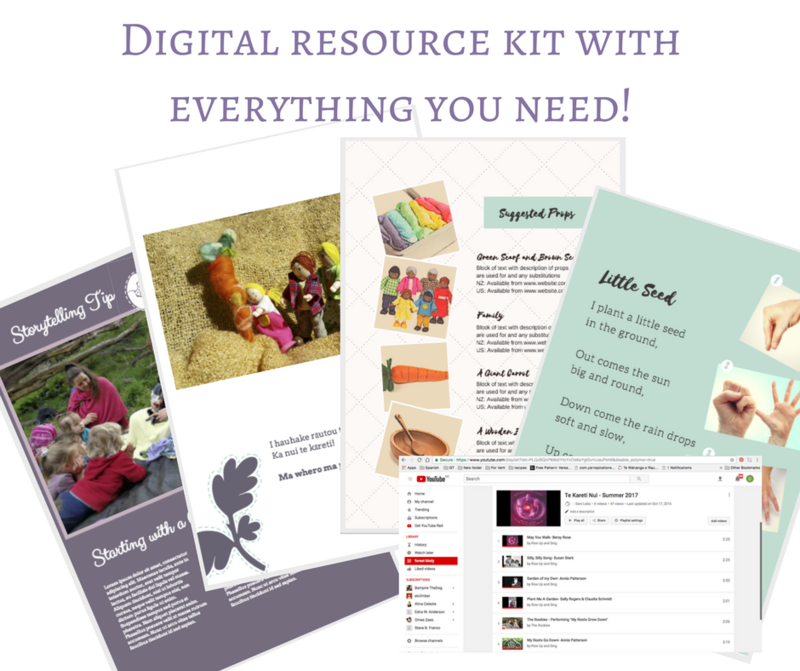 Please use your name and "Story Kit" as a reference. Orders will be filled once payment has cleared.